Great garden medical building! 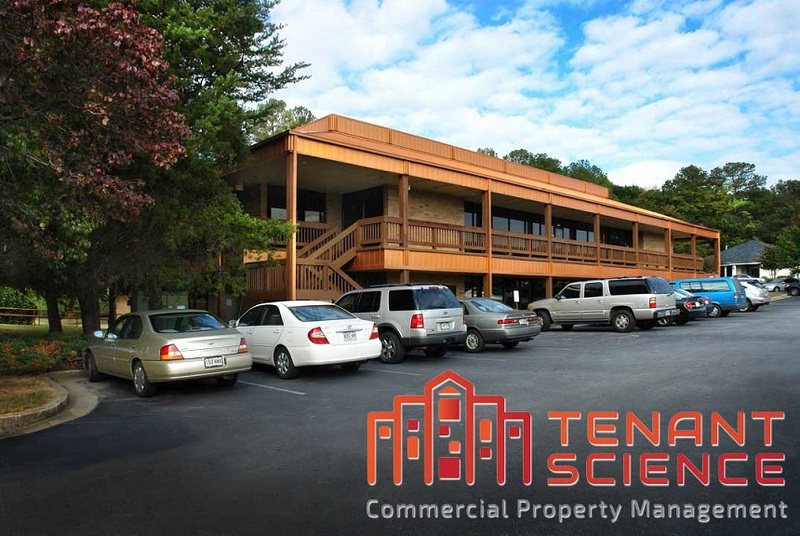 Commercial space available for lease includes (2) contiguous offices each 1,200 sf and each for only $1,200 per month. Offices are adjacent — so they can be made into one office with the simple addition of a door. At present, each space available for commercial lease has (4) offices, a reception area and a bathroom.